We are committed to improving and preserving the Health & Wellness of each and every client who walks through our door. We do this by utilizing the latest research and testing methods; ensuring gastrointestinal health and healthy Microbiome; detoxification of chemicals, pesticides and heavy metals; natural supplements tested for purity; herbal remedies; intravenous nutrition therapy; hyperbaric oxygen; acupuncture and counseling. Our goal is to help our clients achieve Health without pharmaceuticals, however, we recognize their potential value in certain situations. Our physician, Les Cole, MD practices Functional, Anti-Aging, Preventive & Integrative Medicine and we are aligned with ‘Acupuncture and Herbal Therapies’ and ‘Relative Change Counseling’. 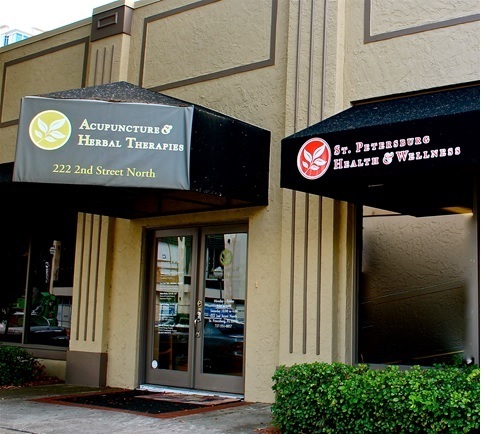 We are committed to the Health & Wellness of the City of St. Petersburg and surrounding communities. By providing community education on Healthy Lifestyle through lecture, dialogue, blogging, and social media, as well, as through using our tag line – “Live Well” – we hope to raise the Health Awareness of the community. In alignment with number 2, we wish to contribute to the return of St. Petersburg to its former status as a Health & Wellness Destination. Because of the number and quality of our Health & Wellness caregivers & experts in the area, we believe this is an ideal setting. Our intention is to work with the City, Chamber of Commerce and other providers of Health & Wellness to market our extensive talents in this arena both nationally and internationally.